Our finance department has relations with most banks, and lending institutions in MA and will help you get a car loan at affordable payments. 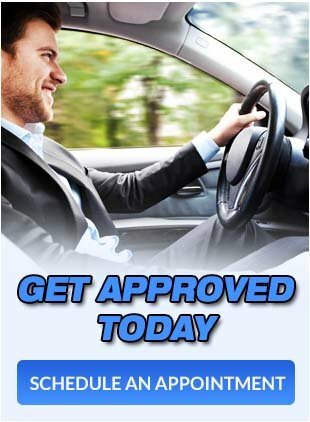 We provide sub-prime financing too and in most cases, your credit history may not be a problem as you might think at North Shore CJ Motors, we believe we can get you financed, good, bad or no credit history at all. We are always available to answer any question that you may have before and after the sale, and this is our promise to you. 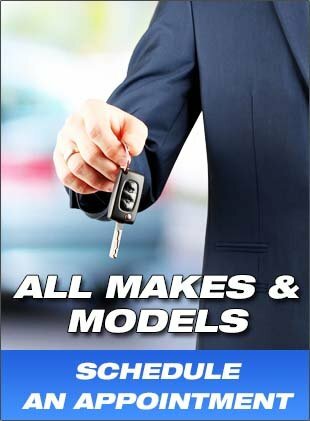 We would love to help you drive away in the vehicle of your dream. Sales Tax, Title, Registration Fee, Dealer Documentation Fee, are additional to the advertised price. Information deemed reliable, but not guaranteed. Interested parties should confirm all data before relying on it to make a purchase decision. All prices and specifications are subject to change without notice.